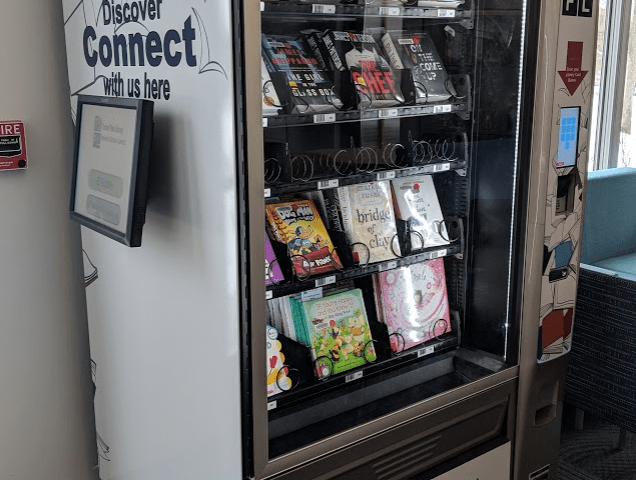 Oliver Walcott Public Library Is Back For Another Lending Library! 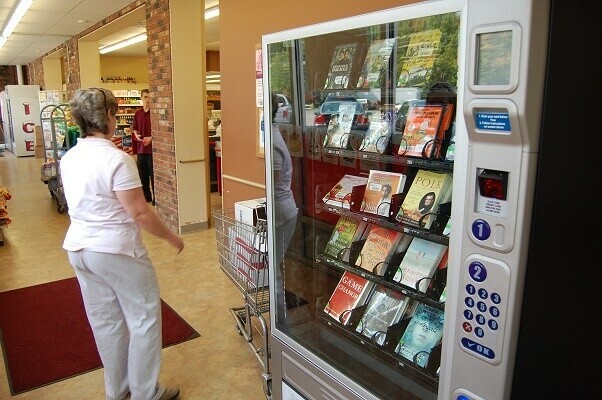 The Oliver Wolcott Public Library in Litchfield CT installed a Lending Library in September of 2010 in a grocery store and they are back to upgrade their machine. (You can read about their first installation here.) 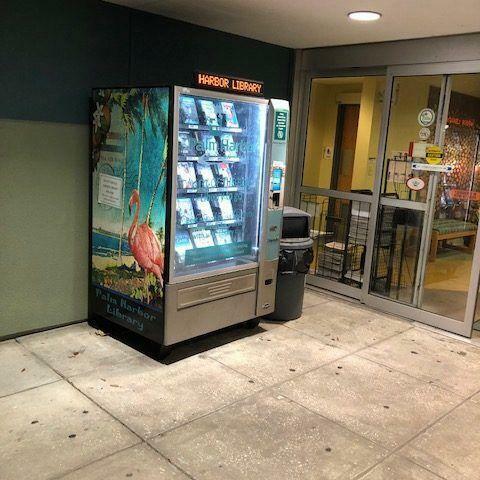 After almost 10 years of standing relationship with the Wolcott Library, we are excited to be working with Library Director Anne Marie White and Audra McClaren to install the new Lending Library Machine at the Big Value in Bantam. The OWL Box responds to the busy life of working adults and families. 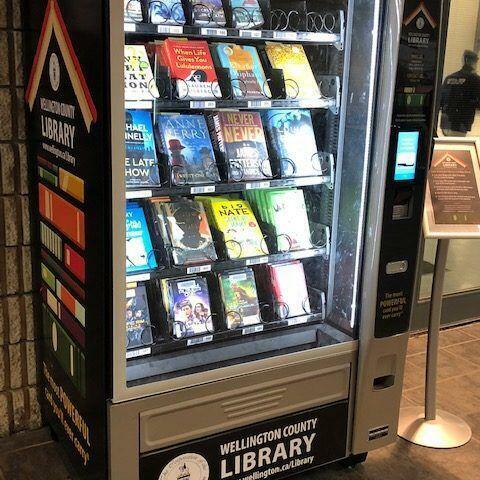 “Libraries are essential and this allows even more residents that full and free access to essential information that entertains, enlightens, and informs,” said White about the first machine installation. 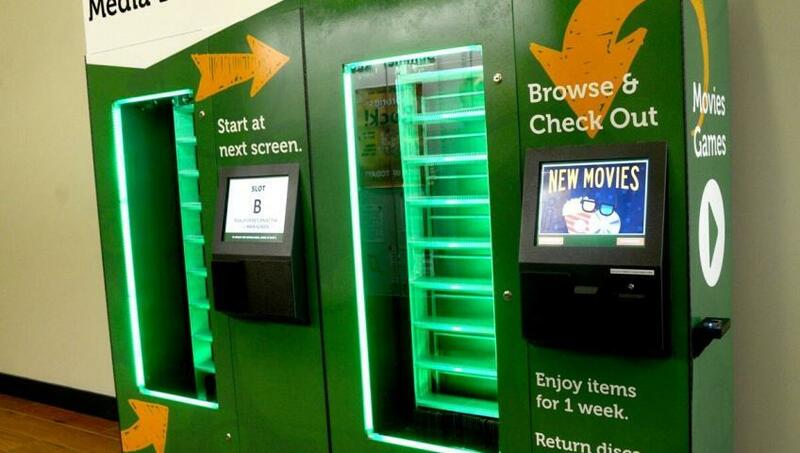 The new machine will be funded by grant from a local foundation just as the prior one. Stay tuned for photos to come!